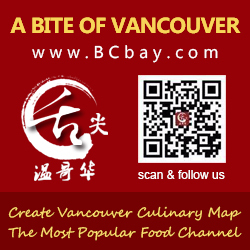 Last Thursday, the first day of the Chinese New Year, Judge Lee Man introduced Shaw TV’s The Express the popular Chinese New Year dishes at Shiang Garden Seafood Restaurant in Richmond. 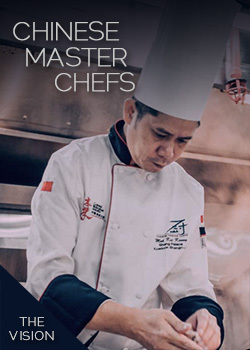 Shiang Garden’s Executive Chef Wing Leung was also in the show to cook some CNY dishes and his two award winning siganture dishes in CRA 2011 – Lobster in Premium Soy Sauce & Shanghai’s Specialty Layered Pork. You can watch from 7:50min.